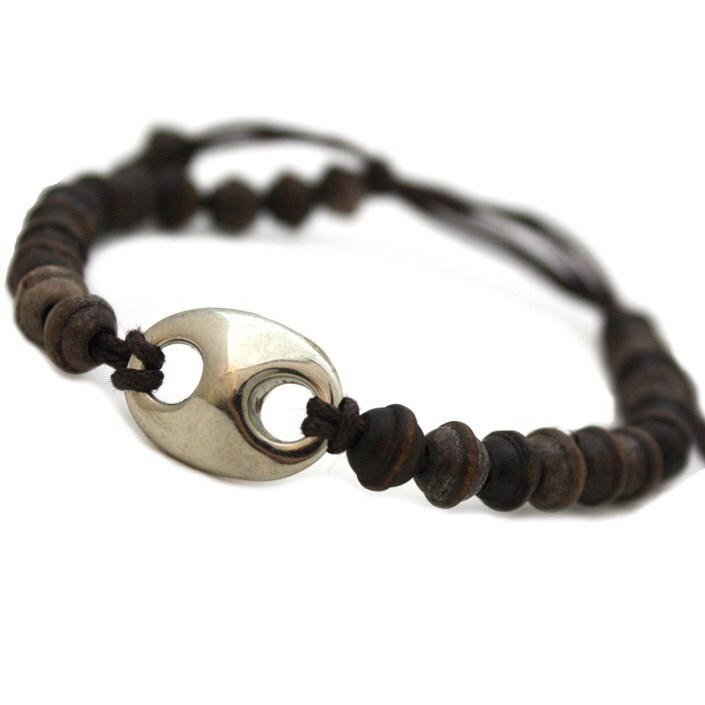 Brown Base Skull Leather Bracelet - Unisex. 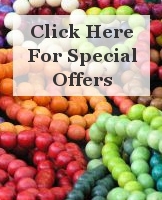 Size: adjustable bracelet, the length of bracelet 23cm, the width of bracelet 2.5cm. 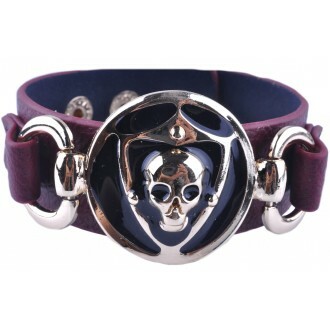 Notify me of updates to Brown Base Skull Leather Bracelet / Cuff - Unisex.